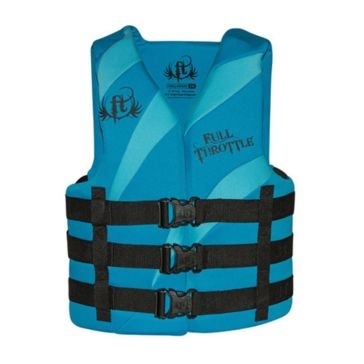 Whether you are enjoying a leisurely paddle in a kayak or canoe or are having fun with exciting water sports like water skiing, keeping the proper personal flotation devices for you, your family and friends on board is a must. 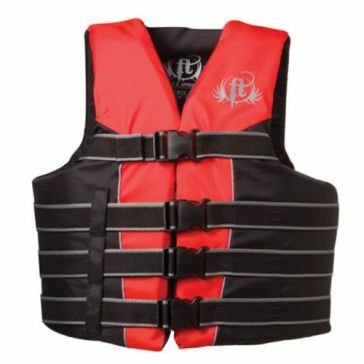 These simple boating accessories can save lives if you capsize, someone falls overboard or for other emergencies on the water. 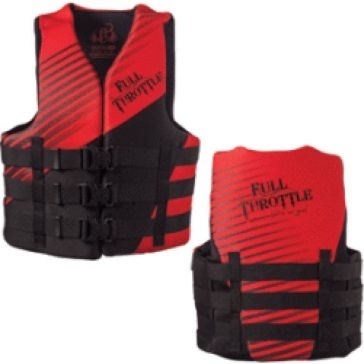 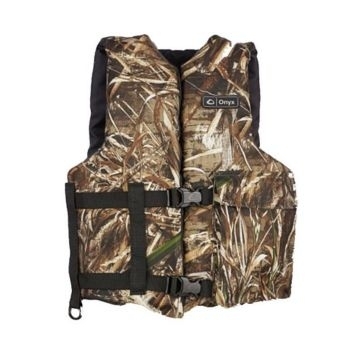 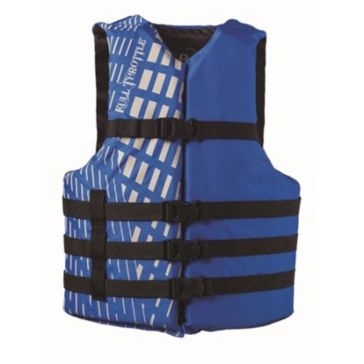 At Farm and Home Supply, we carry a big selection of Full Throttle life preservers and water ski vests. 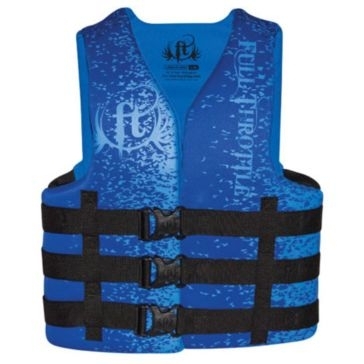 Our personal flotation devices are available in a variety of styles, letting you find just the right ones to keep everyone safe while enjoying watery fun. 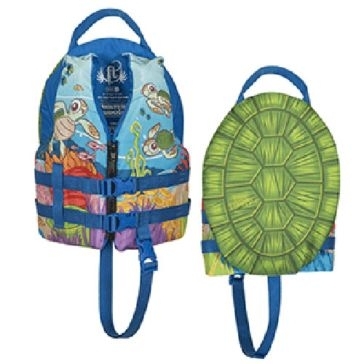 We carry all sizes, so you can find the perfect fit for adult men and women as well as children and even infants. 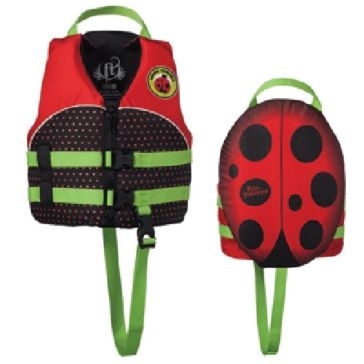 The specially designed kids’ models feature secure strapping systems and belts to keep kids safe as well as handles on the back to help pluck children out of the water should they fall overboard or need other help from an adult hand. 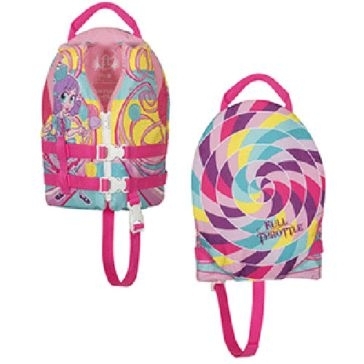 All these life vests come in a great selection of colors and designs, making them fun as well as safe to wear. 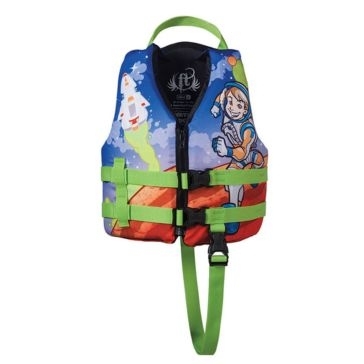 The cool patterns available for our kids’ life preservers will make them a pleasure rather than a chore to wear for young ones. 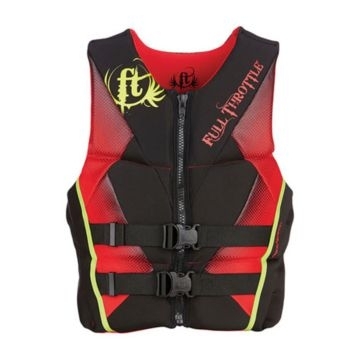 Made by Full Throttle, the fastest-growing water sports brand in the industry, these life vests are built to last. 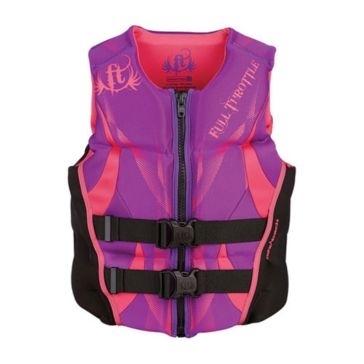 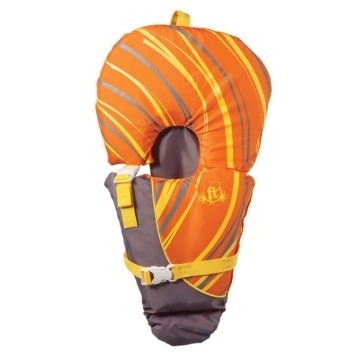 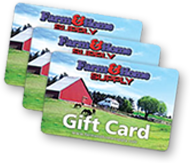 Whether you are tubing, towing or just enjoying a leisurely float on a lake or river, they will provide you dependable comfort as well as safety.